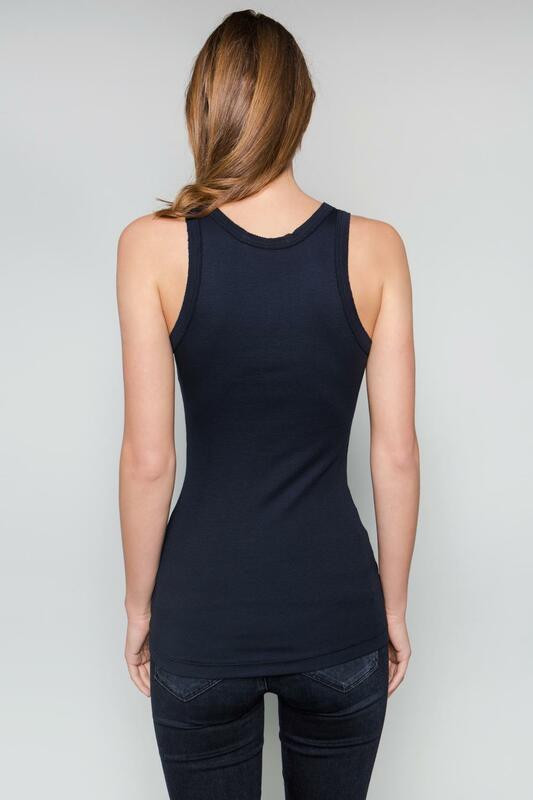 Raw Edge V-Neck Tank. 26 inch length. 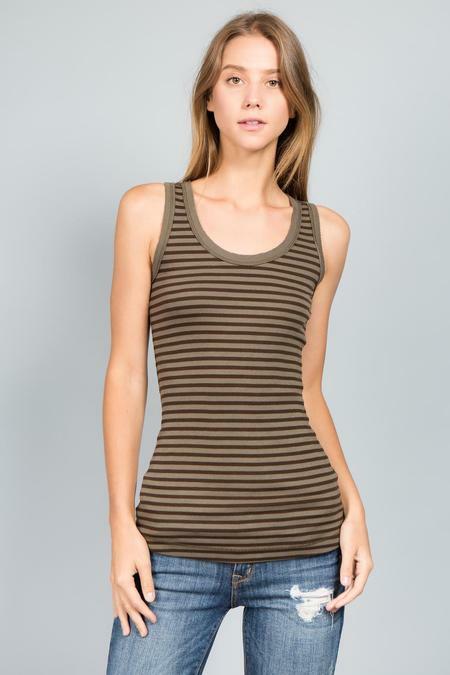 The same cut as our best selling Tiburon tank #2002 but with a V-Neck front neck line. The cut edges on the wide binding creates a raw unique look and turns a standard tank into something special. 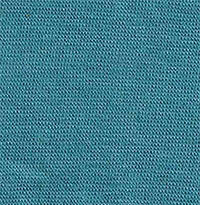 All seams are sewn with reverse thread for a unique look. 1 inch sewn hem at waist. 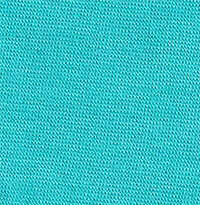 Our luxe rib fabric is specialty knitted with our DNA spandex for a natural stretch with great recovery. also available in 23" length style #2110B.